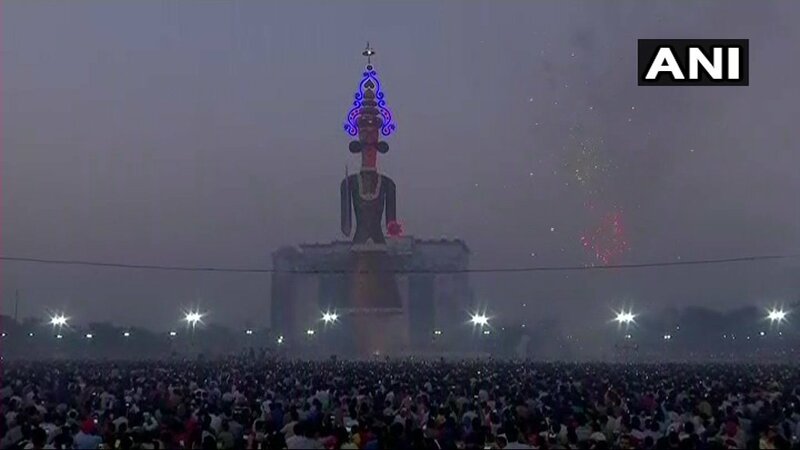 #VijayaDashami and #Dussehra turned into mourning in Amritsar. 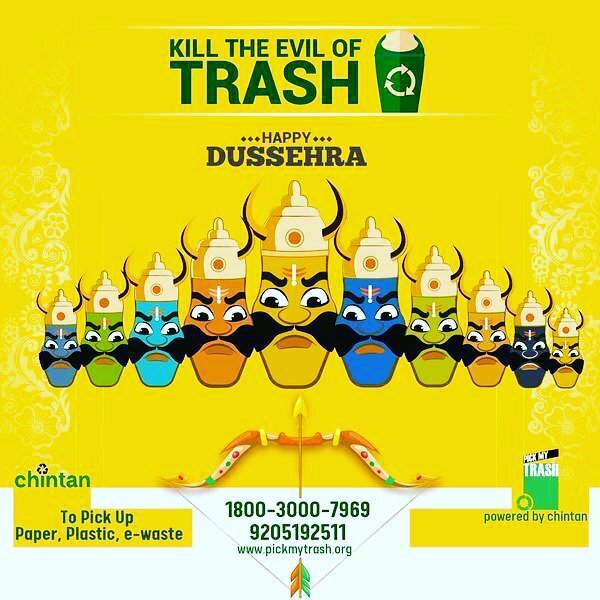 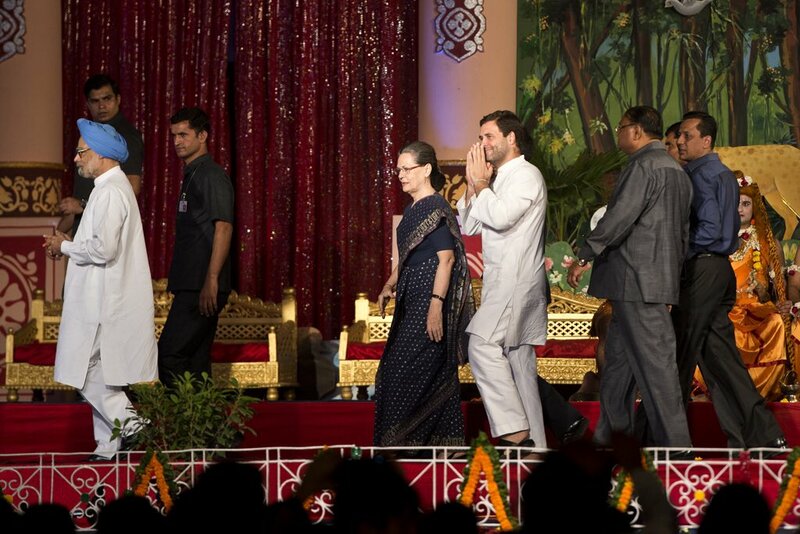 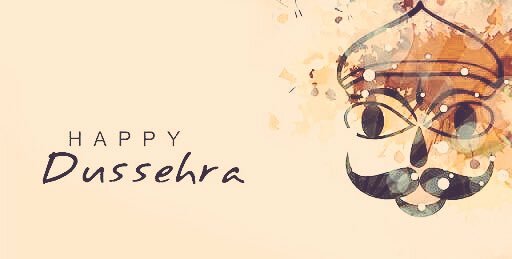 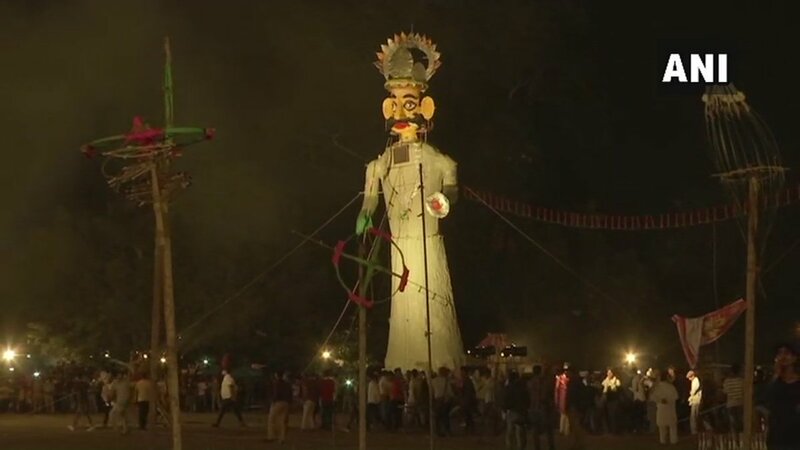 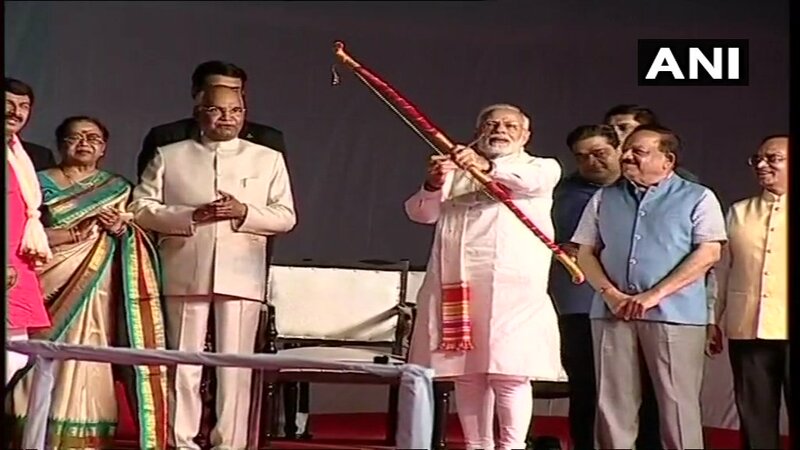 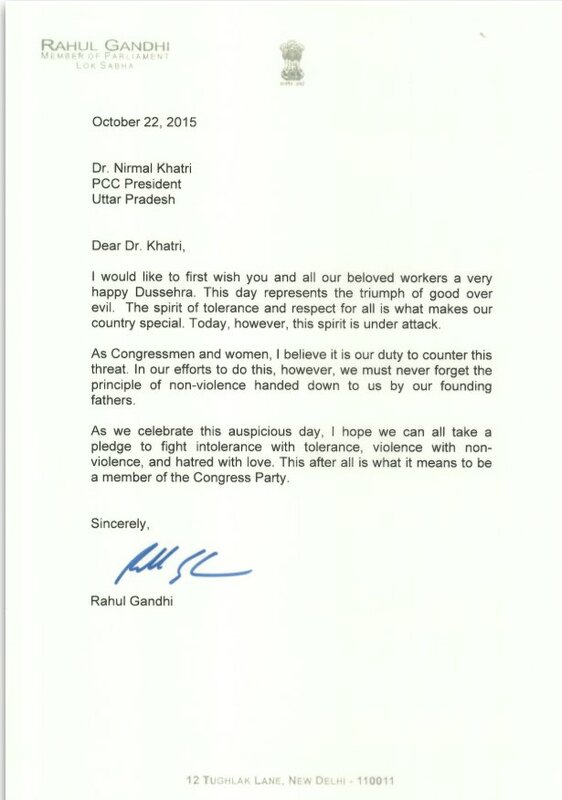 #Dussehra being celebrated across the country. 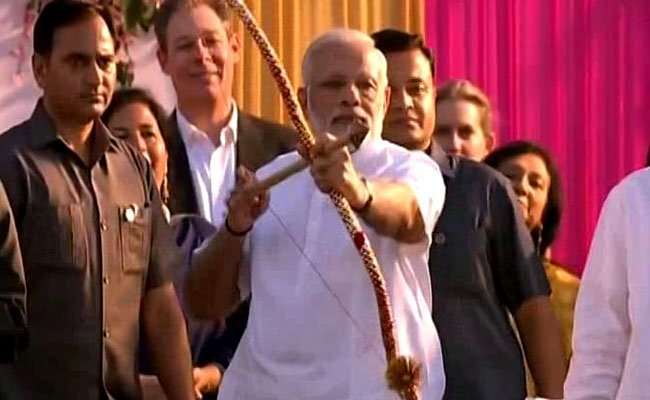 Four years of Modi govt. 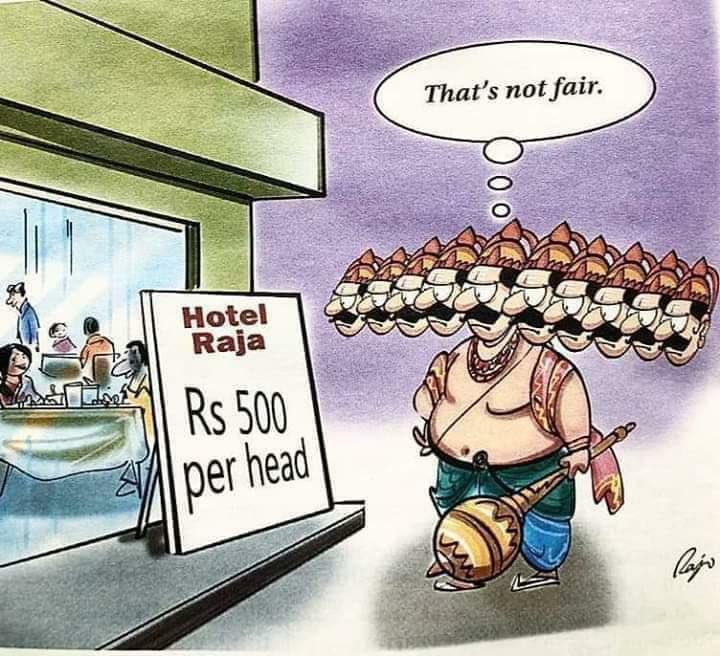 Four years of missing the mark. 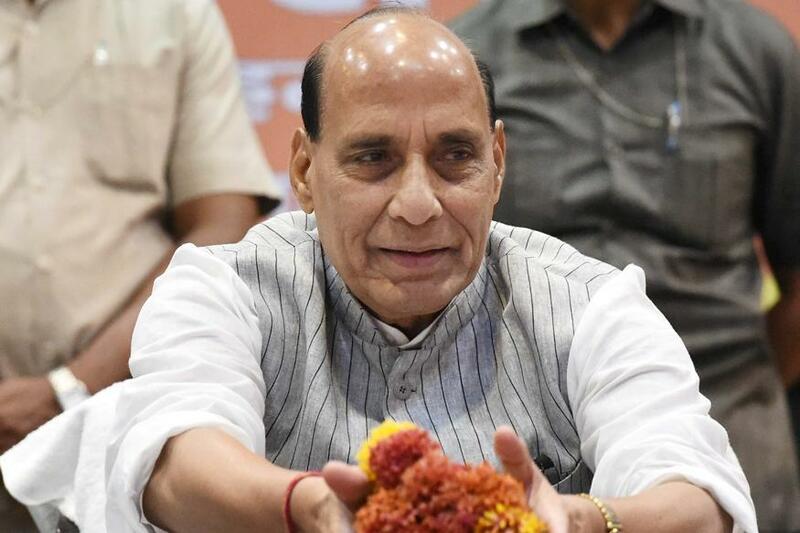 #Dussehra celebrations underway in Uttarakhand's Dehradun.
.@rajnathsingh to celebrate #Dussehra with #BSF jawans at the Indo-Pak border near #Bikaner today. 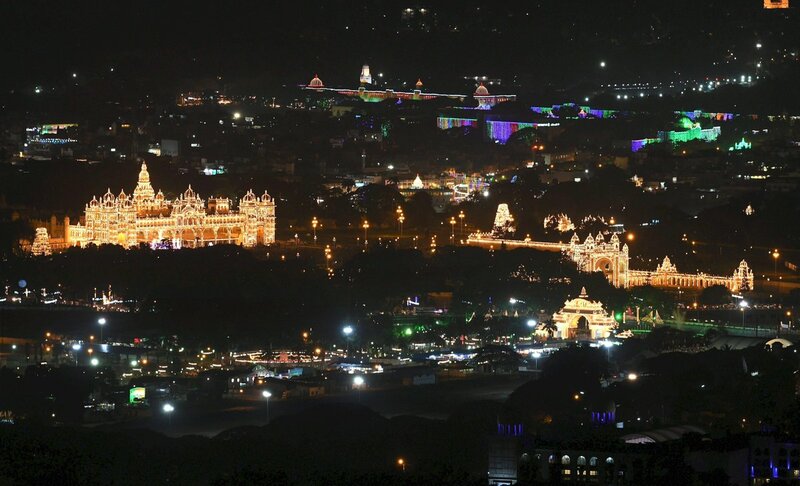 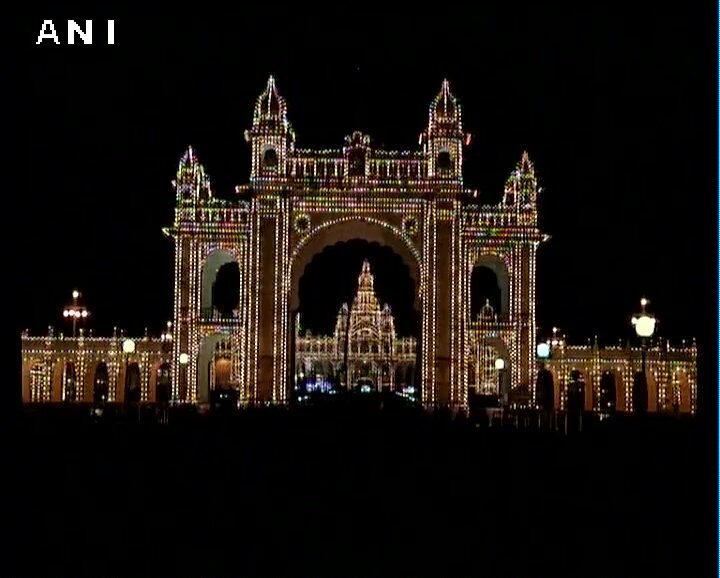 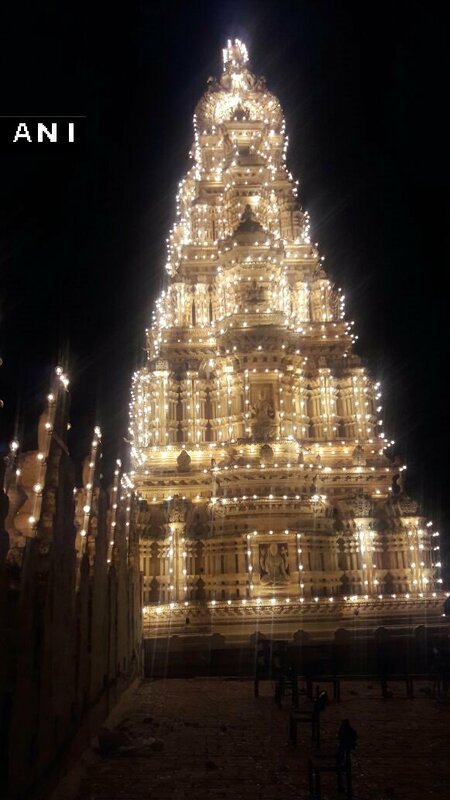 Mysore Palace illuminated ahead of #Dussehra celebrations in Mysore on Saturday. 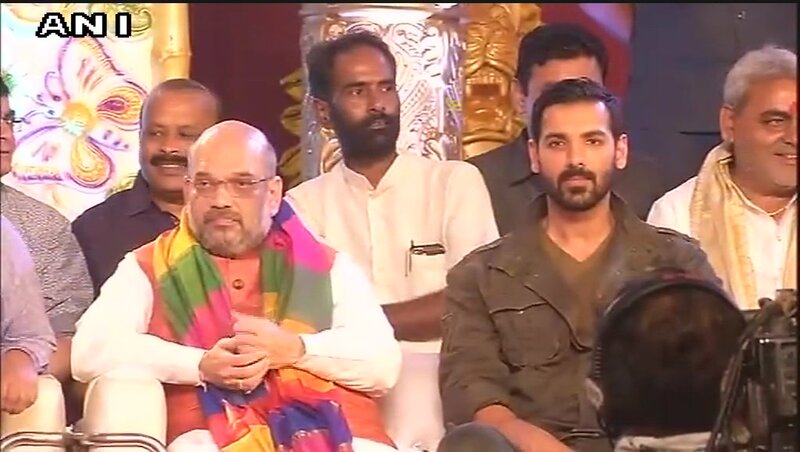 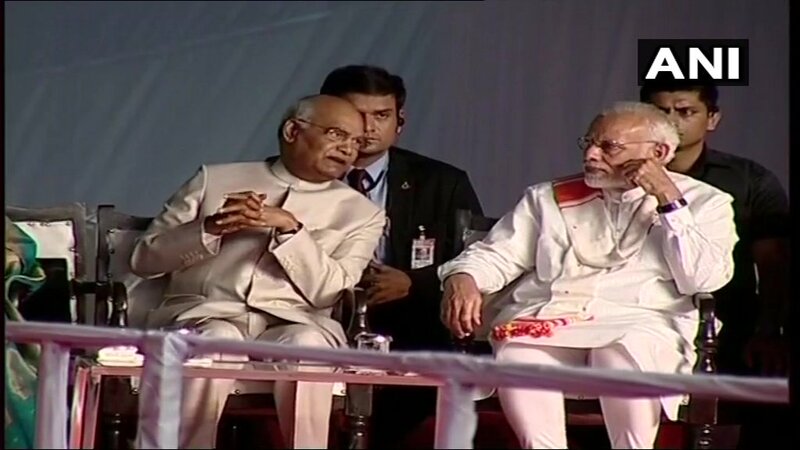 BJP President Amit Shah & actor John Abraham take part in #Dussehra celebrations at Delhi's Luv Kush Ramlila. 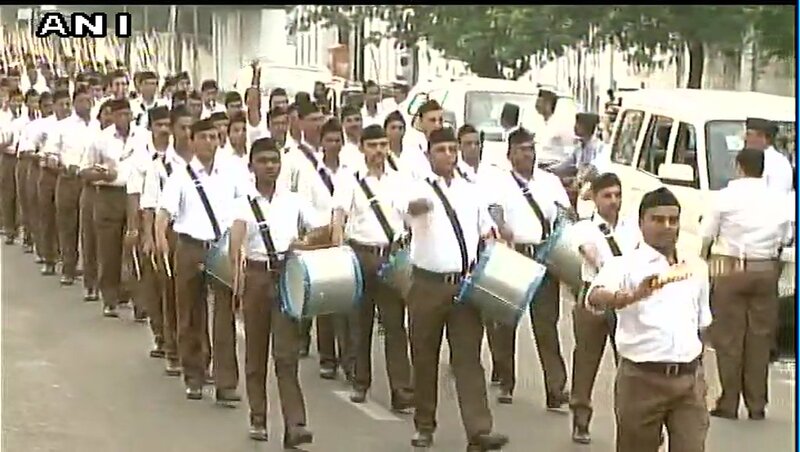 #Maharashtra: RSS workers take out Route March on #Dussehra in #Nagpur, Chief Mohan Bhagwat also present.